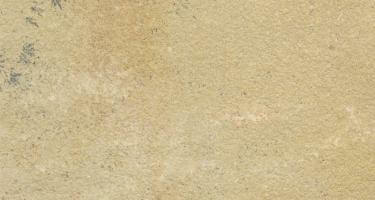 The Beige sandstone is being extracted from centuries and is a constituent of a large number of ancient buildings and monuments.  Beige sandstone is a white buff coloured sandstone mainly preferred by architects all over the world.  Its colour pallet varies with white, off-white and light pink colour. 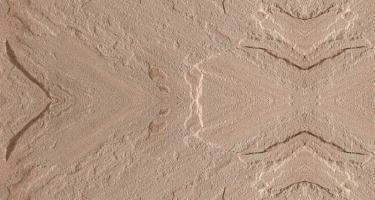 The stone is unique, attractive and has purple veins that are visible when the sandstone is dampened.